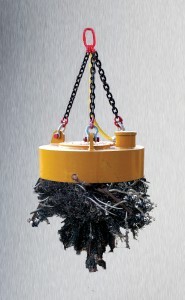 AR Equipments’ unique 12v and 24v magnets are a revolution in scrap metal and demolition handling. 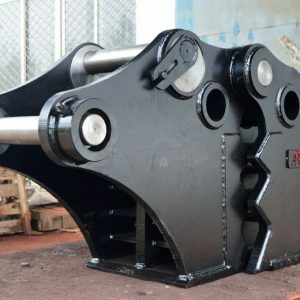 Previous hydraulic units were unreliable, fixed to one machine and therefore difficult to service and repair. Our magnets run off the machines’ battery through a simple control box, made in-house by us in Australia. 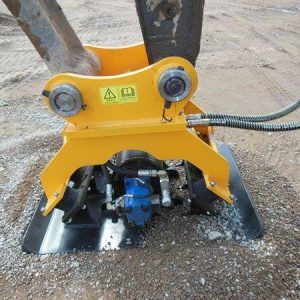 They can be moved from one machine to another with ease, and produce 80% of the power of conventional 230v hydraulic systems for around half the price. 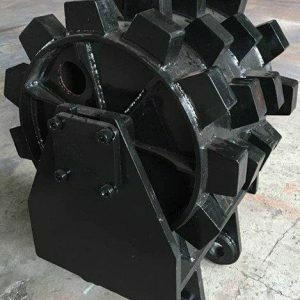 Our magnets are economical, reliable and efficient, and we are more than happy to answer any questions you have and give you a demonstration. – Fast and easy to install. No generator needed: the magnet system runs off the 12 or 24 volt vehicle battery. Simple and reliable Mag Control System. Magnet comes with the control box, controller, and cables. Most cost-effective magnet on the market- inexpensive to purchase and maintain.